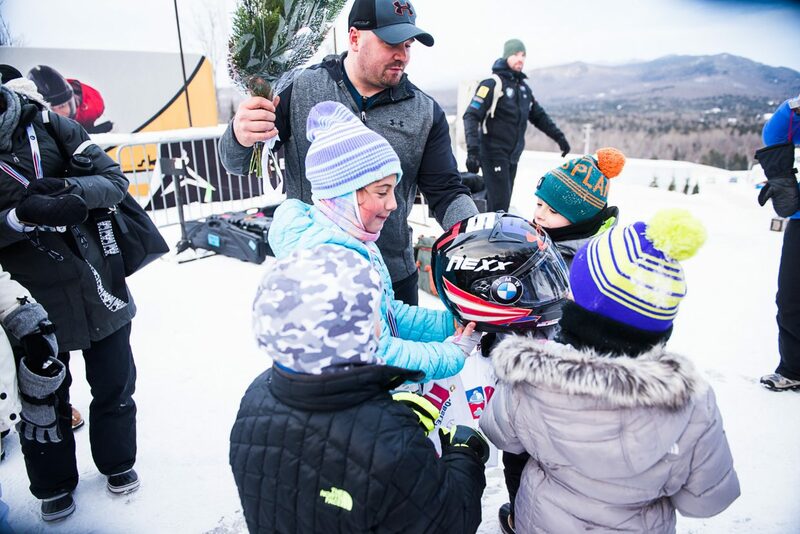 Park City native Steven Holcomb shows off his racing helmet to a group of kids after this years World Cup in Lake Placid, New York. Holcomb passed away at the age of 37 on Saturday, but not before he left his impact in Park City. The Park City community took a hit on Saturday when the United States Olympic Committee announced local Olympic medalist Steven Holcomb had passed away in his sleep at the Olympic Training Center in Lake Placid, New York. Holcomb was 37 years old. Holcomb’s name will always hold a special place in the hearts of Parkites. 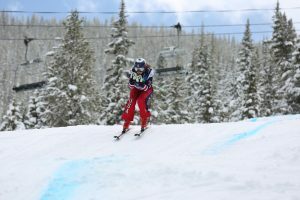 His was a typical feel-good story: Holcomb was a local kid who tried nearly every winter sport available, becoming one of the world’s most-talented bobsled athletes, and probably America’s best. But his body failed him, according to the preliminary reports, cutting his life short. USA Bobsled and Skeleton Federation said that the final cause of death is pending toxicology studies done by an independent lab. Holcomb’s friends said his physical presence may be gone, but his spirit will continue to live on in Park City. It will live on at the Winter Sports School, where he graduated in 1997 and spent his summers so that he could train and compete during the winter months. “Every day, our students pass beneath a poster of Steve, highlighting his amazing accomplishments and contributions to winter athletics,” The Winter Sports School said in a statement. “Just as importantly — and amazingly — Steve was a true gentleman: kind, polite, caring, and always supportive of his many followers. His essence also carries on at Utah Olympic Park, where he not only began his career as a youth, but also where he collected a number of World Cup wins and titles throughout his career. Connie Nelson, executive director of the Alf Engen Ski Museum Foundation, is in charge of putting together Winter Olympic Hometown Heroes exhibits on display at Utah Olympic Park. Two recent exhibits contained the many accomplishments of Holcomb, including one that is still on display featuring his Sochi 2014 Winter Olympic double bronze medals. He even left his mark on those outside of the bobsled, luge and skeleton disciplines, including some of the famous skiers and snowboarders that made their way out of Park City. 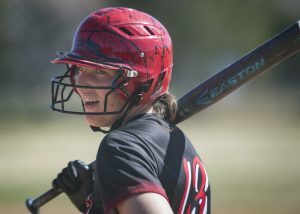 The Park City Ski Team, a program that Holcomb was heavily involved with as a youth ski racer since the Devo level, said the late bobsled athlete embodies what the program is all about. Cameron Chin, the head conditioning coach with the team, grew up going through the program with Holcomb and remembers his dedication well. More importantly to Chin, Holcomb was a better friend. These are just a few of the places and people in Park City that Holcomb influenced throughout his life. 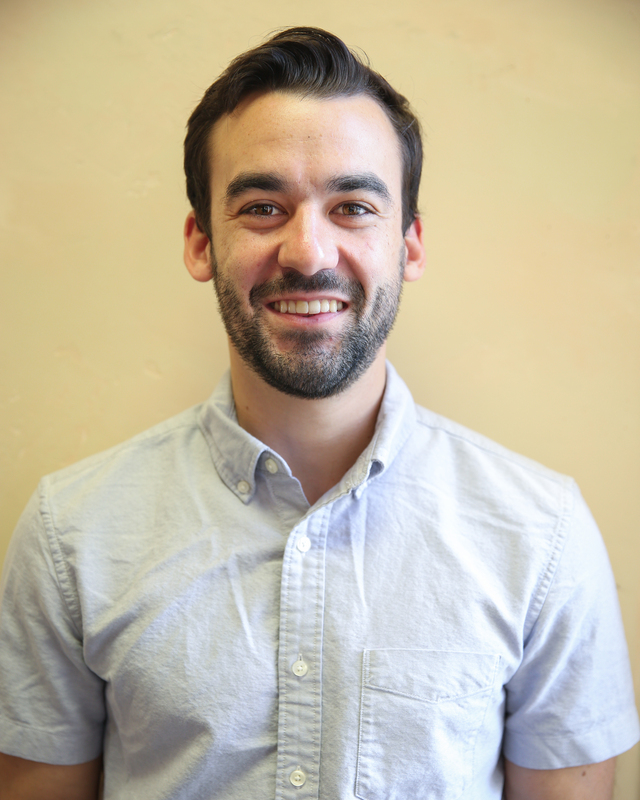 His goal in the coming months was to get more involved with the community. He even had Park City’s logo placed on his racing helmet as a tribute to his hometown, and as a surprise for the upcoming competition season. Holcomb made a clear impact across the globe, friends agreed, but of all the places he’s been and all the lives he’s touched, there’s not a single group or town that was affected more by the shocking news than the community of Park City. Please see “Days before death, Holcomb had Park City on his mind” for further reading.